Congratulations!!! 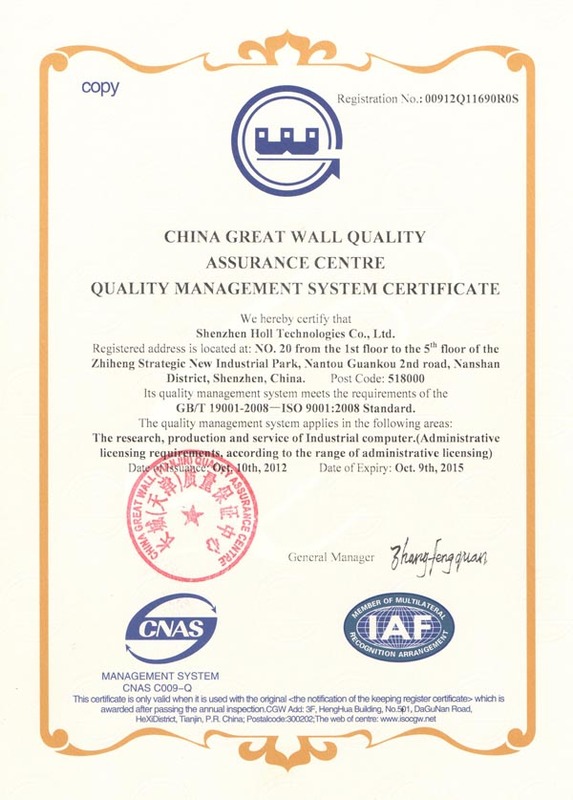 HOll had passed the annual survey of ISO 9001: 2008 in September 2015. New certificate have arrived. Its valid date is from Oct, 2015 to Oct,2018.